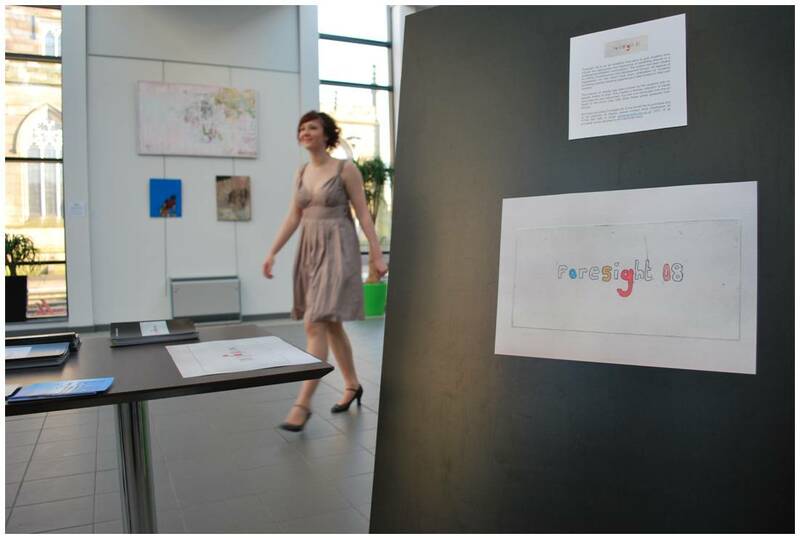 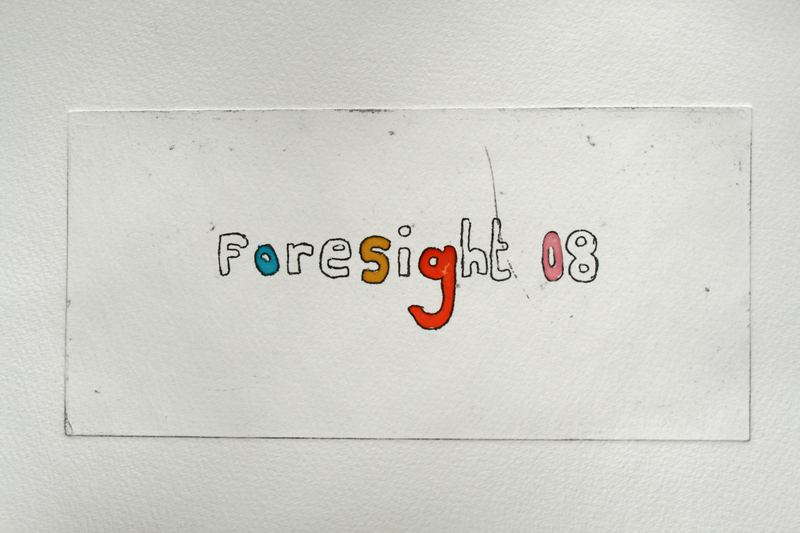 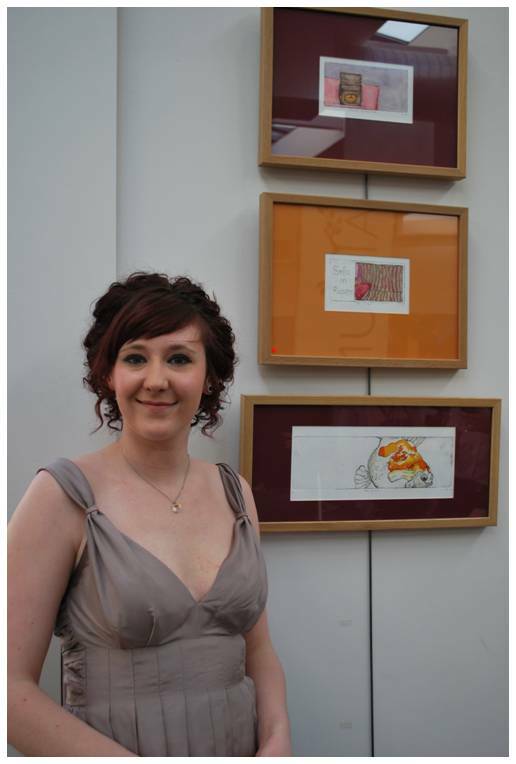 Foresight was an exhibition for student and graduate artists organised by Andy Greenacre and Nicola Ellis. 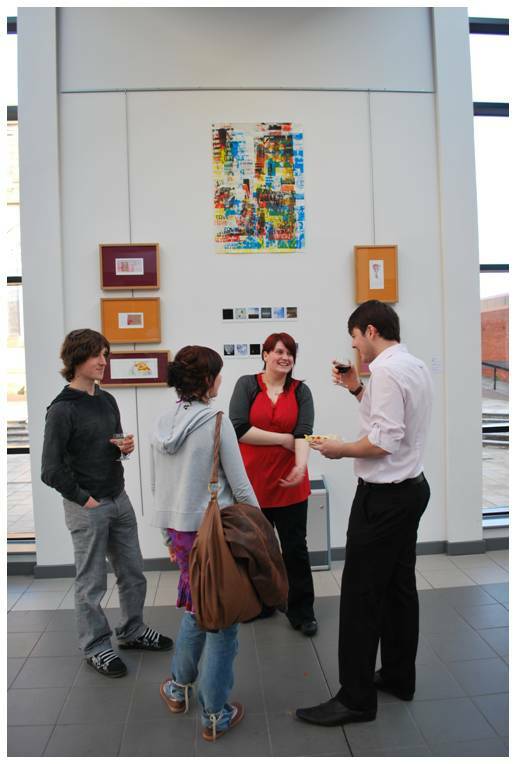 The month-long exhibition was funded by the Contemporary Arts Development Group and featured the work of artists currently studying on (or recently completing) the BA (Hons) Fine Art course at the University of Central Lancashire. 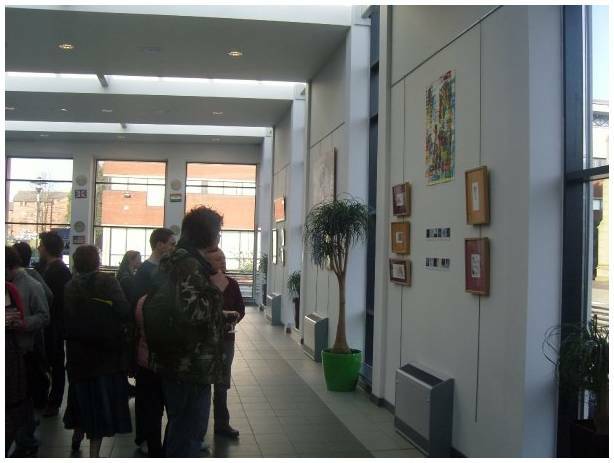 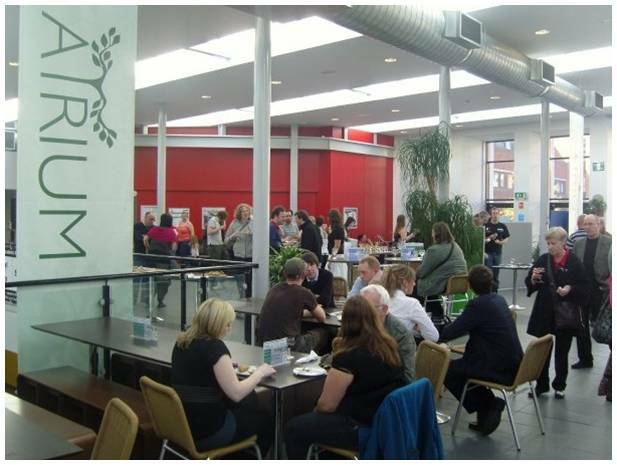 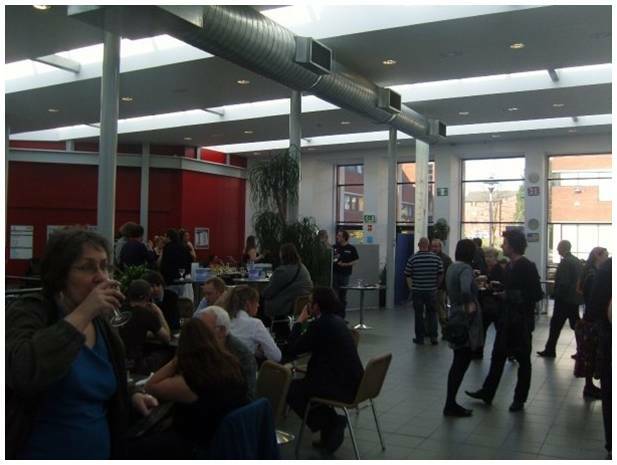 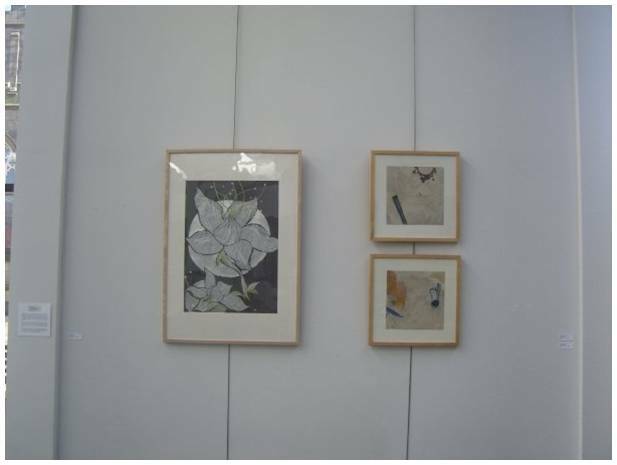 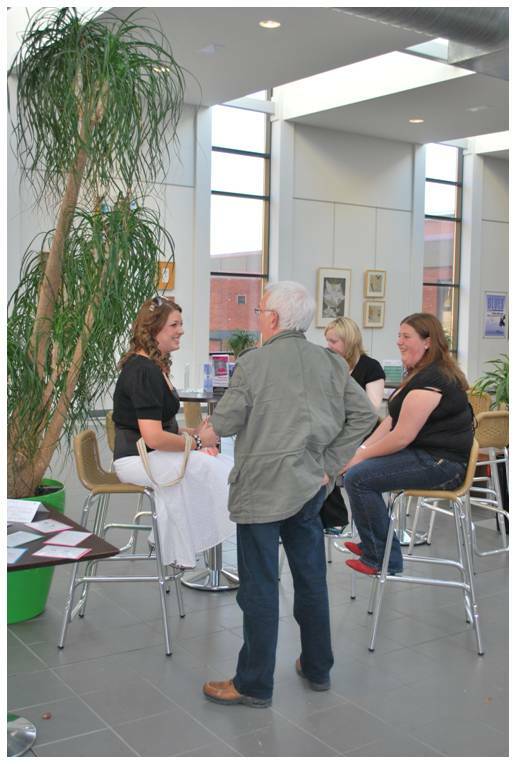 The exhibition was held in 2008 in The Atrium on Fylde Road and included work by the following artists: Andy Greenacre, Nicola Ellis, Alex Daw, Darren Beatty, Lucy Finnigan, Siobhan Cull, Christy Leigh and many more.